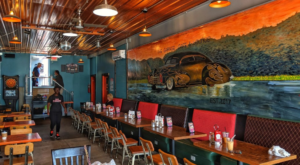 It wasn’t too long ago that we featured the delicious dishes at Allen Street Poutine Company, the city of Buffalo’s very first poutinerie. After gaining local attention and loyal customers over the last few years, the poutinerie decided to expand even further around the area. 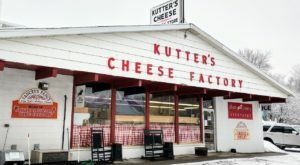 The restaurant recently opened up a smaller shop that features other menu items, and it has earned quite a following. 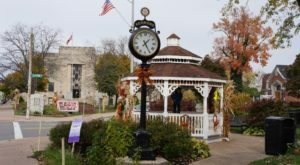 Check out the article below to see why you shouldn’t wait any longer to head to the delicious corner of Hertel and Sterling Avenues. 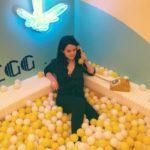 Welcome to Hertel Avenue Poutine & Cream! 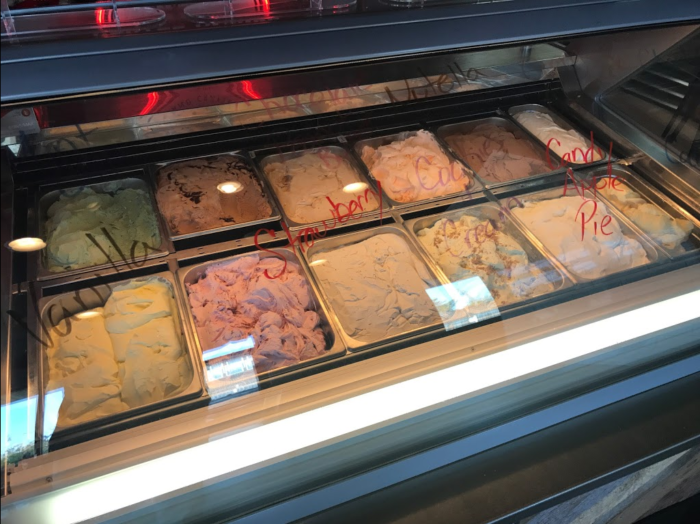 Similar to Allen Street Poutine Company, Hertel Avenue Poutine & Cream features amazing poutine, but there are many other delicious items offered here as well. 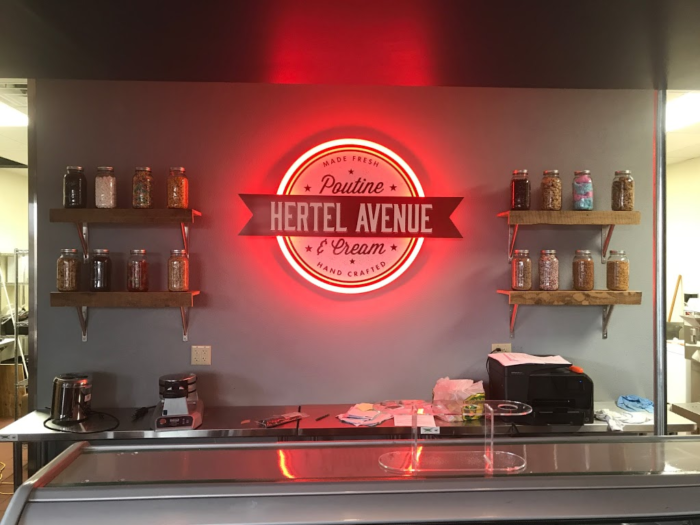 Since opening this location, Hertel Avenue Poutine & Cream has become a favorite amongst locals for its house-made ice cream that comes in all sorts of delicious flavors. 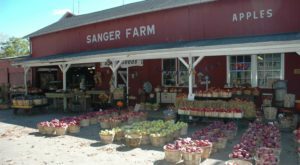 This tasty shop is also beloved for its now-famous Creamy Buns, a doughnut that's filled with ice cream. 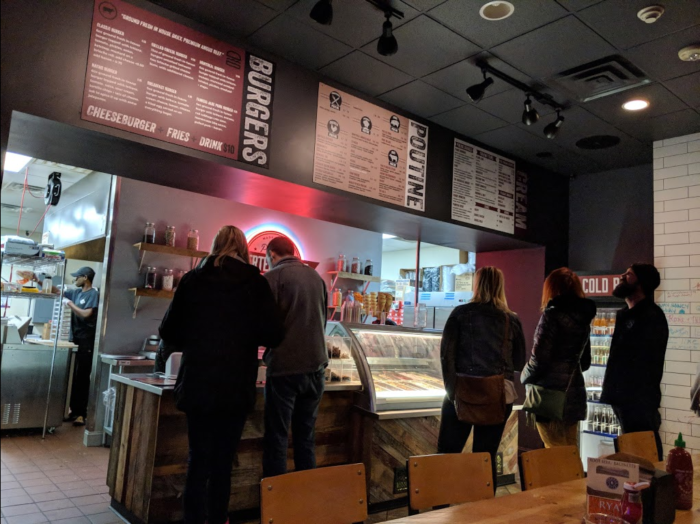 The Creamy Buns aren't the only fan-favorite menu item though, there's also Hertel Avenue Poutine & Cream's Freak Shakes. 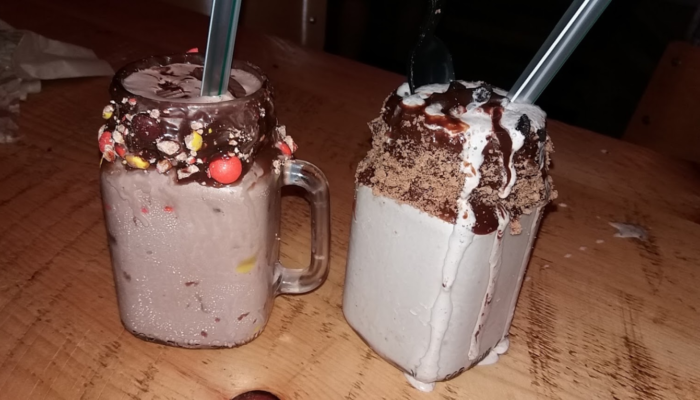 More than your average milkshake, Freak Shakes are completely mind-blowing. 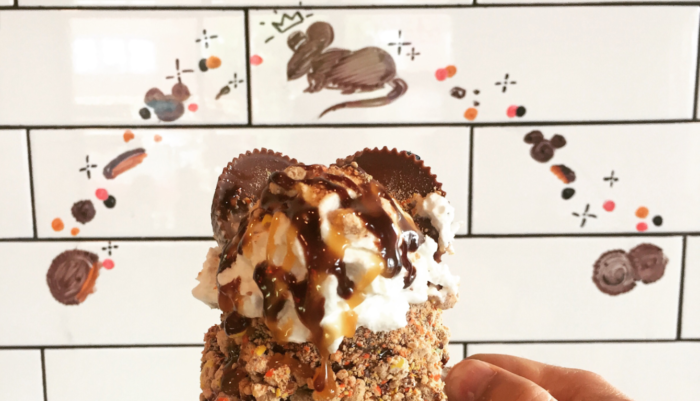 You can choose from options like Chocolate Mouse, which has peanut butter-chocolate ice cream, crushed Reeses Pieces, Reeses Peanut Butter Cup ears, and chocolate and caramel sauce drizzled all over the top. 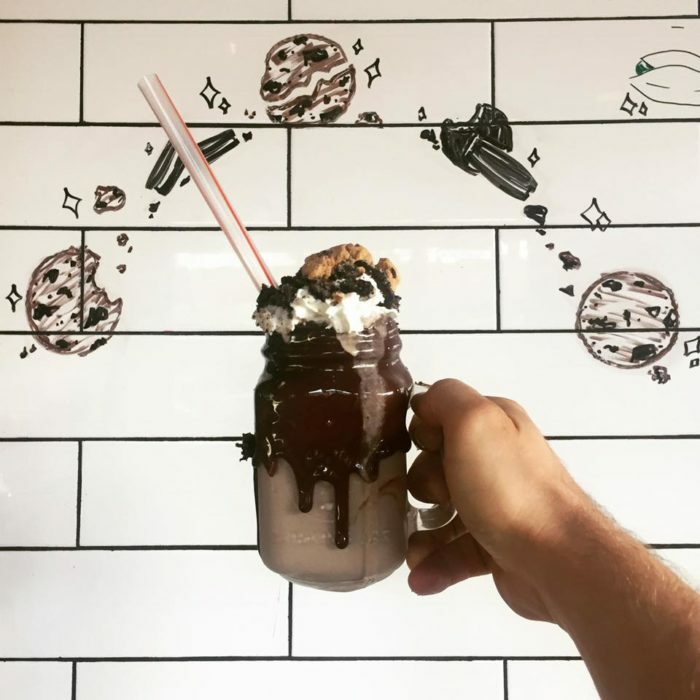 The shop keeps plenty of standard shakes on its menu, but they also work hard to create exclusive shakes that will surely grab your attention and make you want to pop in for a visit. 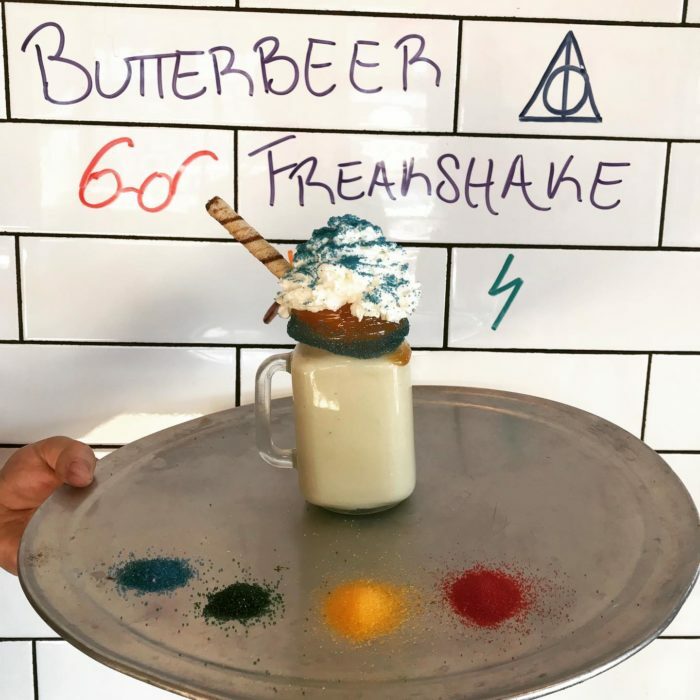 Sure, Hertel Avenue Poutine & Cream offers your typical vanilla, strawberry, and chocolate milkshakes, but why pass up the experience of trying one of their Freak Shakes? 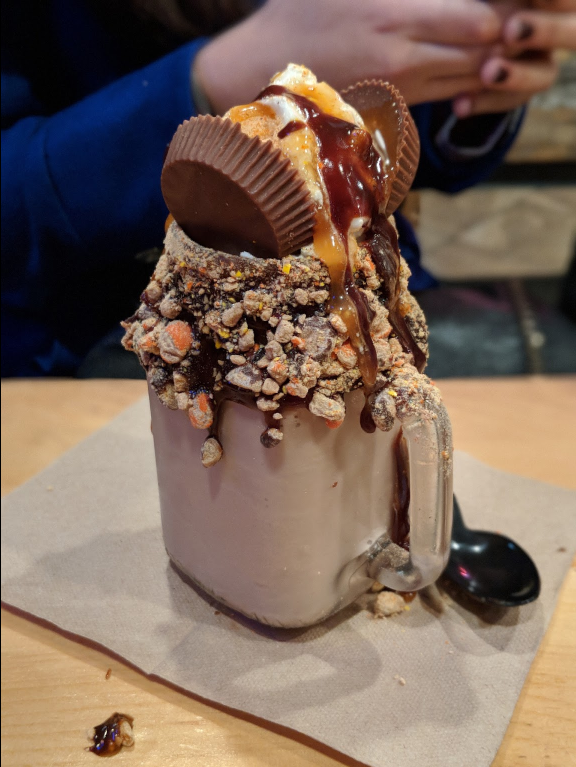 Dripping with chocolate and caramel sauces, crushed candy, and whipped cream, it's impossible to resist the amazing goodness that comes with any of these Freak Shakes. 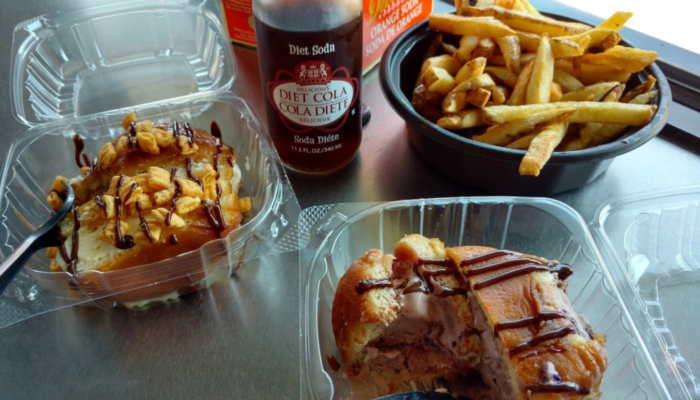 If you're ready to take your taste buds on a sugary ride, head on over to Hertel Avenue Poutine & Cream for a milkshake that you're bound to never forget. 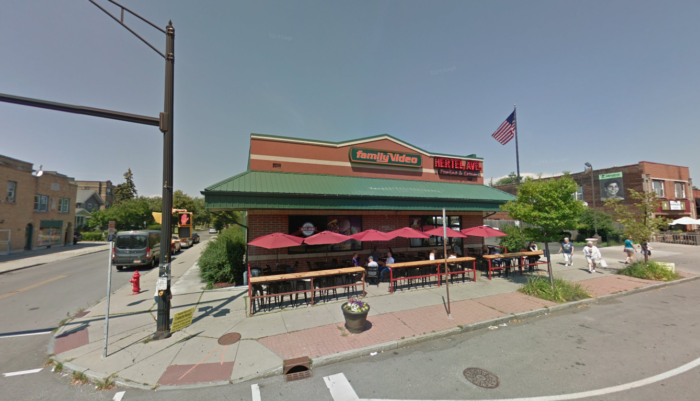 You can find Hertel Avenue Poutine & Cream located at 1488 Hertel Ave., Buffalo, NY 14216 and is open every day from 11:30 a.m. to 10 p.m. For more information and to view the menu, visit its website here. 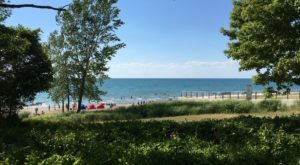 Have you ever tried one of the freak shakes from Hertel Avenue Poutine and Cream? 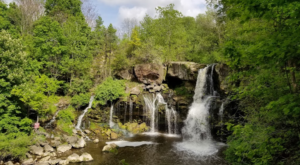 For more mouthwatering stops to make around the Queen City, read about The Country Store In Buffalo That Only Gets Sweeter With Time!